DC Comics Licensed World Tech Toys 2CH IR RC Helicopter! Was $60! Now Only $15.99! You are here: Home / Great Deals / Christmas Deals / DC Comics Licensed World Tech Toys 2CH IR RC Helicopter! Was $60! Now Only $15.99! 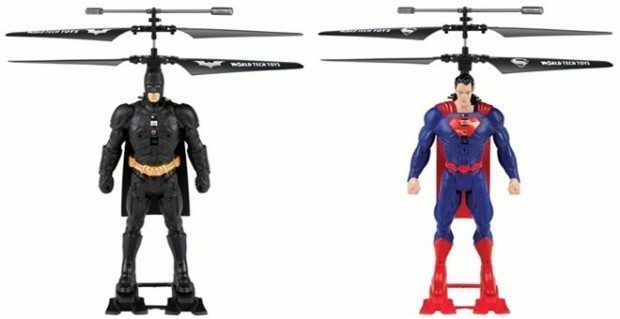 Order the DC Comics Licensed World Tech Toys 2CH IR RC Helicopter! Only $15.99! All of the “kids” are going to love this!